Van Wart, Justin; Grassini, Patricio; Yang, Haishun; Claessens, Lieven; Jarvis, Andrew; Cassman, Kenneth G.. 2015. Creating long-term weather data from thin air for crop simulation modeling. 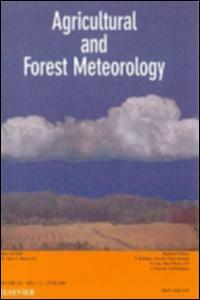 Agricultural and Forest Meteorology 209-210: 49-58.